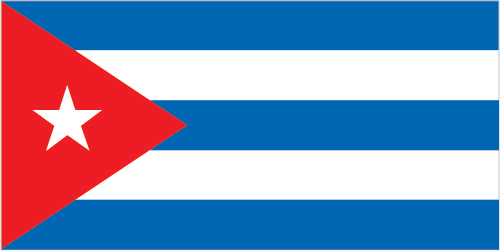 Are you interested in doing business in Cuba? Are you interested in taking a trip to Cuba? Are you of Cuban heritage and living, working or visiting Cleveland or Northeast Ohio? Submit your Cleveland Cuban news and events. Submit your Cleveland Cuban organizations and resources. Submit your Cleveland Cuban jobs, classes and other opportunities. The native Amerindian population of Cuba began to decline after the European discovery of the island by Christopher COLUMBUS in 1492 and following its development as a Spanish colony during the next several centuries. Large numbers of African slaves were imported to work the coffee and sugar plantations, and Havana became the launching point for the annual treasure fleets bound for Spain from Mexico and Peru. Spanish rule eventually provoked an independence movement and occasional rebellions that were harshly suppressed. 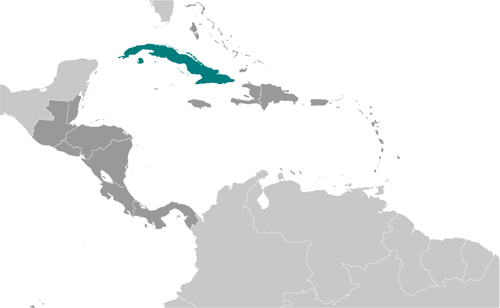 US intervention during the Spanish-American War in 1898 assisted the Cubans in overthrowing Spanish rule. 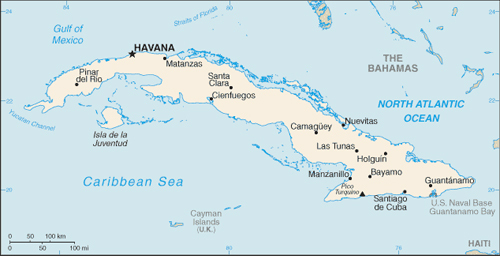 The Treaty of Paris established Cuban independence from Spain in 1898 and, following three-and-a-half years of subsequent US military rule, Cuba became an independent republic in 1902 after which the island experienced a string of governments mostly dominated by the military and corrupt politicians. Fidel CASTRO led a rebel army to victory in 1959; his authoritarian rule held the subsequent regime together for nearly five decades. He stepped down as president in February 2008 in favor of his younger brother Raul CASTRO. Cuba's communist revolution, with Soviet support, was exported throughout Latin America and Africa during the 1960s, 1970s, and 1980s. The country faced a severe economic downturn in 1990 following the withdrawal of former Soviet subsidies worth $4-6 billion annually. Cuba at times portrays the US embargo, in place since 1961, as the source of its difficulties. Illicit migration to the US - using homemade rafts, alien smugglers, air flights, or via the US's southern border - is a continuing problem. In FY 2014, the US Coast Guard interdicted 2,111 Cuban nationals at sea, the highest number since FY 2008. Also in FY 2014, 24,289 Cuban migrants presented themselves at various land border ports of entry throughout the US. As a result of efforts begun in December 2014 by President OBAMA to re-establishment diplomatic relations with the Cuban government, which were severed in January 1961, the US and Cuba reopened embassies in their respective countries on 20 July 2015. Over the past decade, there has been growing communication with the Cuban Government to address national interests. Tell us about the music, food, holidays, traditions, costumes, language and other qualities that makes people from Cuba so special. Submit your Cleveland Cuban cultural items. Read more about the Cuban and other Ambassadors. If you are interested in being considered to be an official ClevelandPeople.com Ambassador to the Cleveland Cuban community, please contact us. If you want to reach the Cuban community in Cleveland and Northeast Ohio, please contact us.